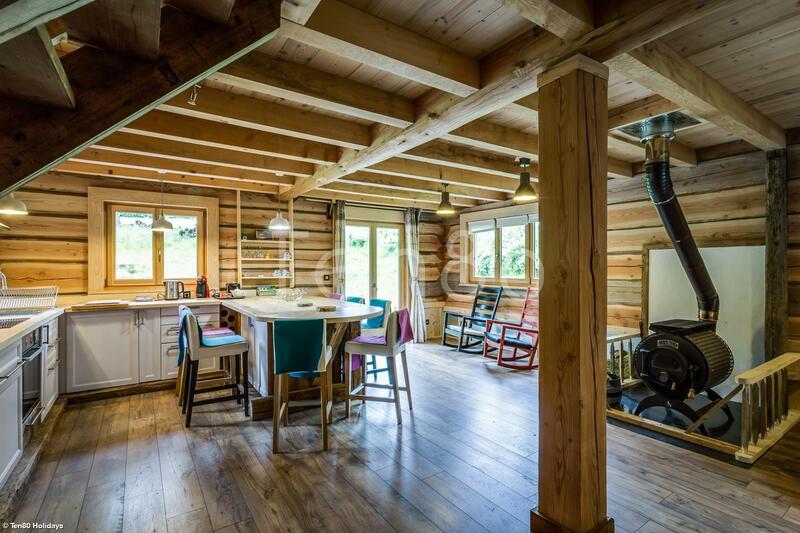 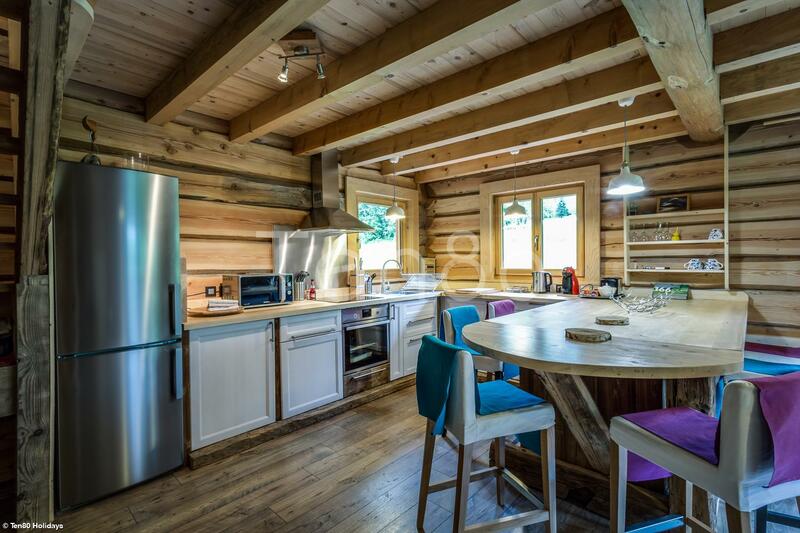 This chalet is one of the most charming properties in the Chamonix valley being one of the rare place that has been built by its actual owner. 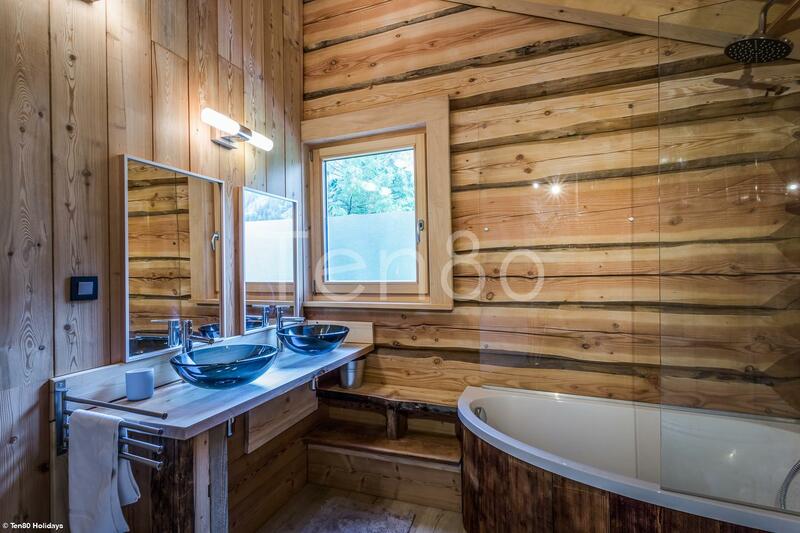 Each room has been well thought and made with local and high-quality materials. 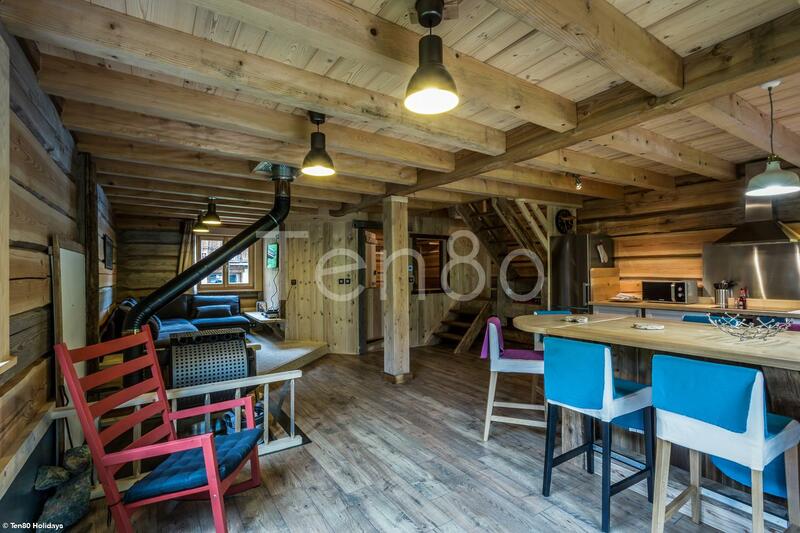 The atmosphere is welcoming and cosy at the same time. 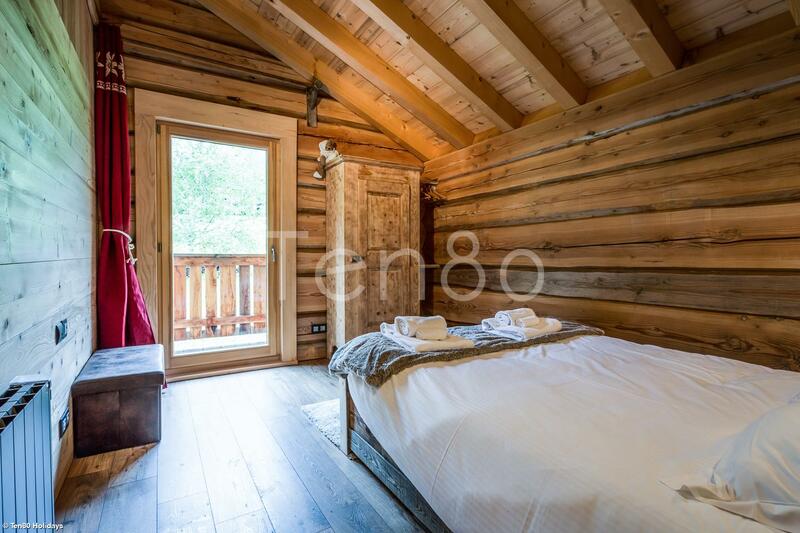 Truly the perfect place for a long term stay in Chamonix. 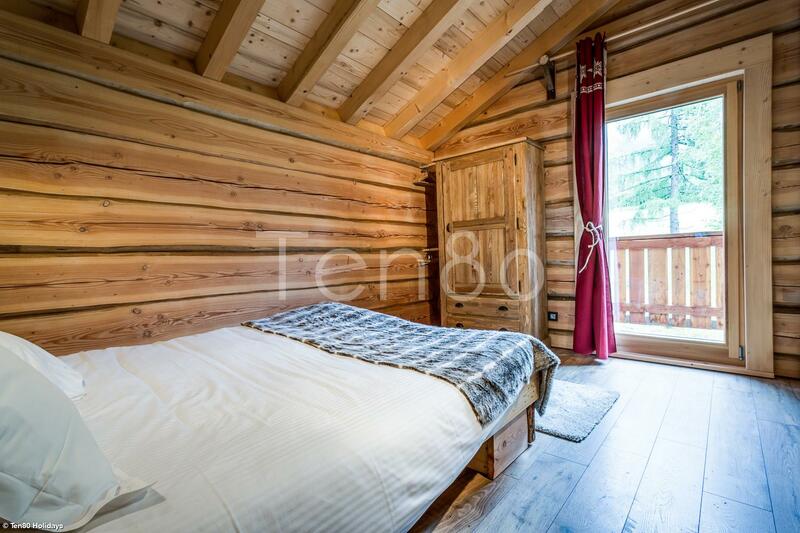 Electric boiler, floor heating system, wooden stove, radiateurs in the bedrooms. 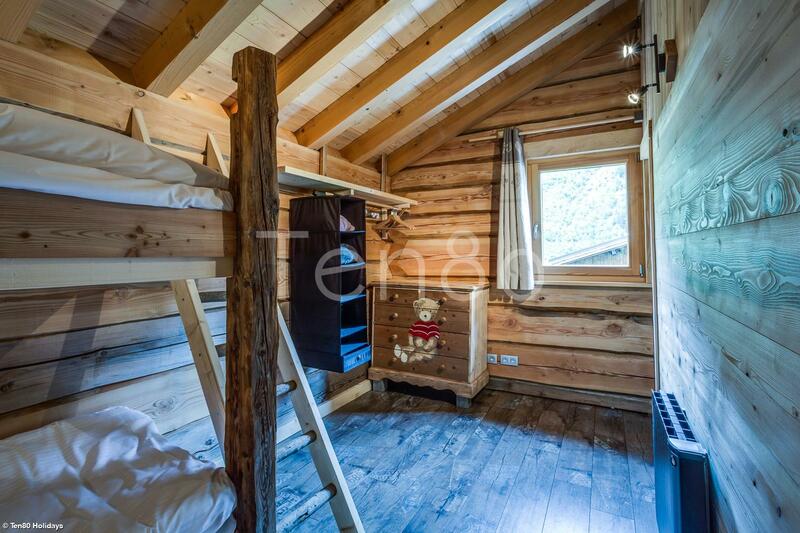 The Rondins Chalets are located at the foot of the Mont BLanc between Les Houches and Chamonix. 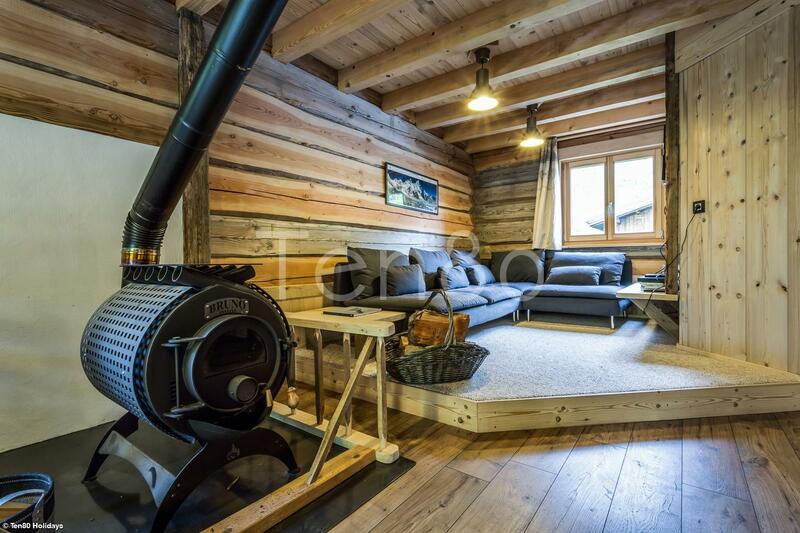 3 minutes away from main shops in Les Houches, 5 minutes from Bellevue and Prarion ski lifts and 6 minutes away from Chamonix's center.